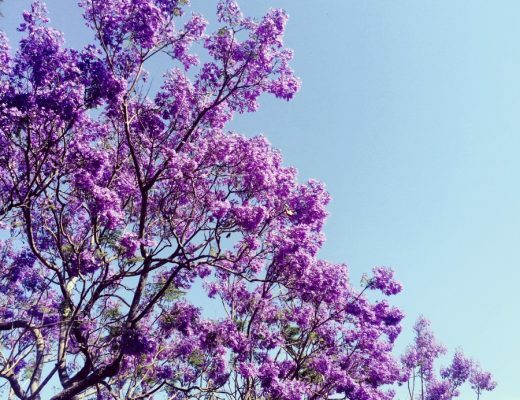 This is a guest post by Christie from Childhood 101. Christie and I started blogging at a similar time, and I’ve met her several times. She’s fun, smart and fabulous! 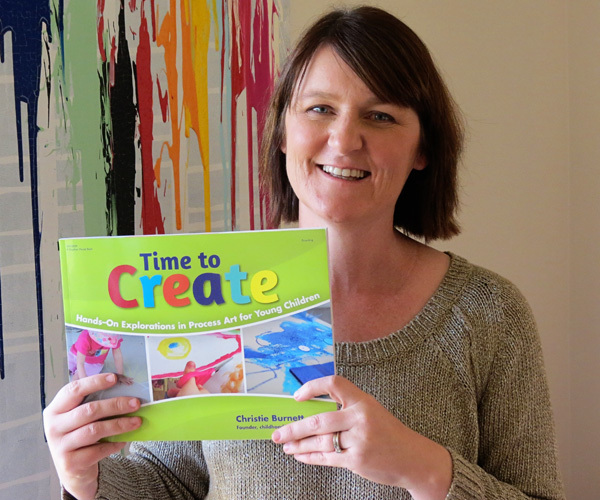 Christie is launching her first book, Time to Create, about hands-on exploration art for young children. 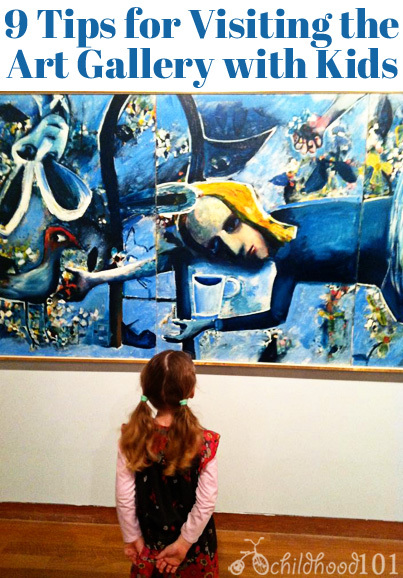 I’m thrilled to have her guest posting today with 9 tips for visiting an art gallery with kids. Weekdays are generally less busy than weekends and you’ll often find that most major galleries offer additional activities for children during school holidays (just be sure to check beforehand if you need to book in for these). If your children are past the age of napping, visiting just after lunch is often a quieter time for many galleries. To avoid queues and excessive waiting, pre-purchase tickets online for major exhibits when available. If you are visiting a large gallery, take a little time beforehand to plan your visit. Hop online to familiarise yourself with the layout of the gallery and the location of any exhibits that you think your children will be most interested in. Young children can find the behavioural constraints of visiting an art gallery (not touching the artwork and displays, being quiet, walking, etc) quite demanding so plan to keep your visit short and take breaks as needed. Depending upon the size of the gallery, don’t expect to see everything in one visit. Before you begin, make sure no one is hungry or thirsty and that they have used the bathroom. As we travel by public transport into the city when we visit the Art Gallery of WA, we usually stop at a cafe for morning tea or lunch before starting our tour. 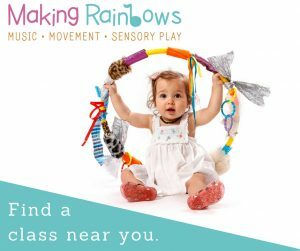 Wherever possible, give children a chance to have a run around or a short play outside before you begin. 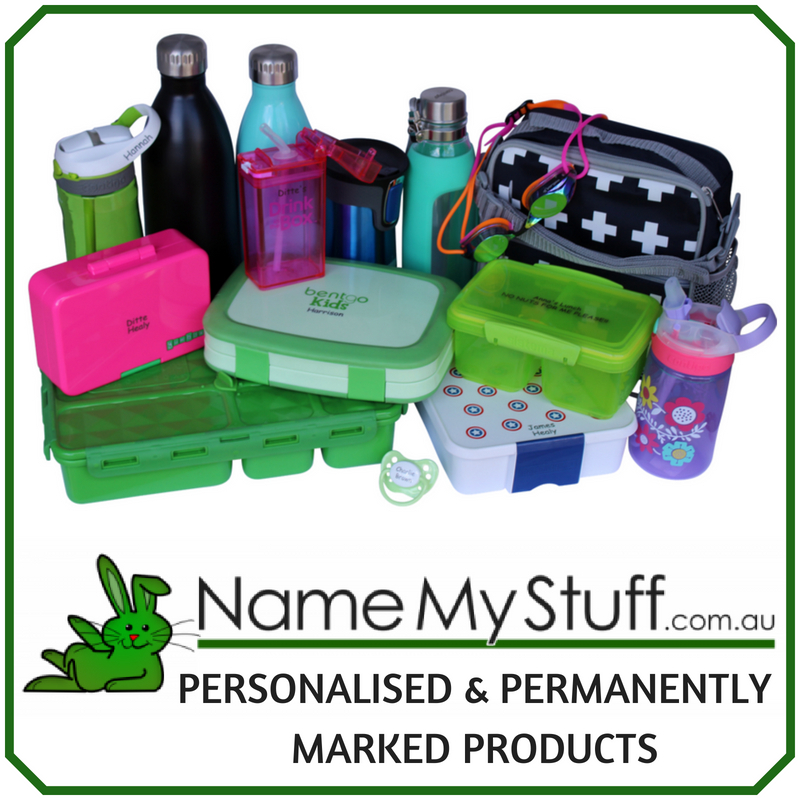 The aim is not to make them tired, just to work off the wiggles and fidgets! We are fortunate to have a community vegetable garden just outside the Art Gallery of WA so before starting we enjoy a little play time in the garden. Take a moment to remind your children about the expectations for their behaviour within an art gallery before you begin so you can start your tour on a positive note. What does this painting/drawing/sculpture remind you of? 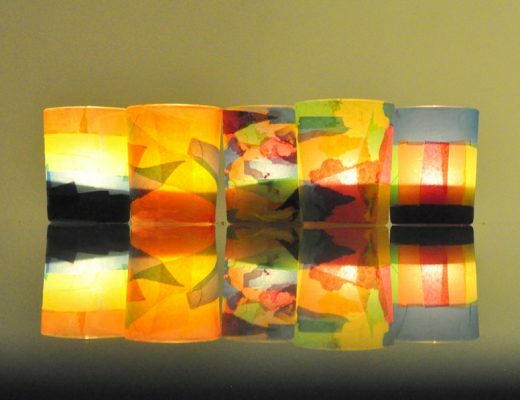 Why do you think the title of the piece is ____? What do you think the artist used to make this artwork? Which of these artworks do you find the most interesting? Why? Can you tell me a story about what you see? As appropriate, let your children take the lead – stopping and spending time looking at exhibits that engage them and moving more quickly on where they appear disinterested. Provide the opportunity for your children to create their own art. Take along a sketchbook and pencil roll for drawing their responses to the art on display, or a camera so they can take photos as a record of what they saw (be aware that some galleries will not let you use a flash when taking photographs). 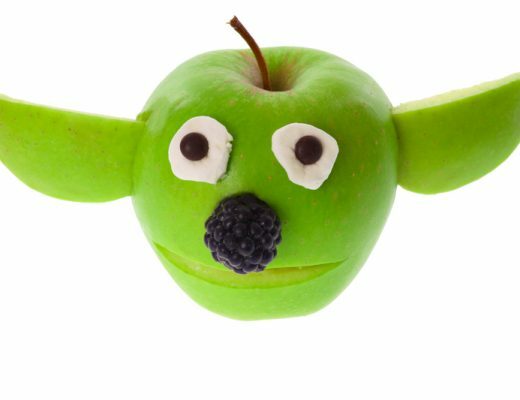 For something a little different, encourage your children to use their body to mimic the shapes and forms represented in the artwork they see – this can be a lot of fun when looking at sculpture. Try some of the strategies shared in this post, Making the Most of Outings, Day Trips and Excursions, to follow up on your visit at home. A visit to the art gallery can be the stimulus for some fabulous at-home learning and creativity. Christie Burnett is a qualified early childhood teacher and mum of two very busy, little girls who shares her passion for parenting adventures and passion for early childhood education on her award winning blog, childhood101.com. Her first book Time to Create: Hands-On Explorations in Process Art for Young Children is now available internationally through all major online booksellers, including The Book Depository, Amazon and Fishpond. Thanks for the advice on how to take my kids to an art gallery. I’m pretty sure they will behave, but I also want to get them interested in the art work we go see. Your suggested questions seem like a good place to start. I’ll have to see what they think of the pieces, and ask if they can guess what the artist was thinking.